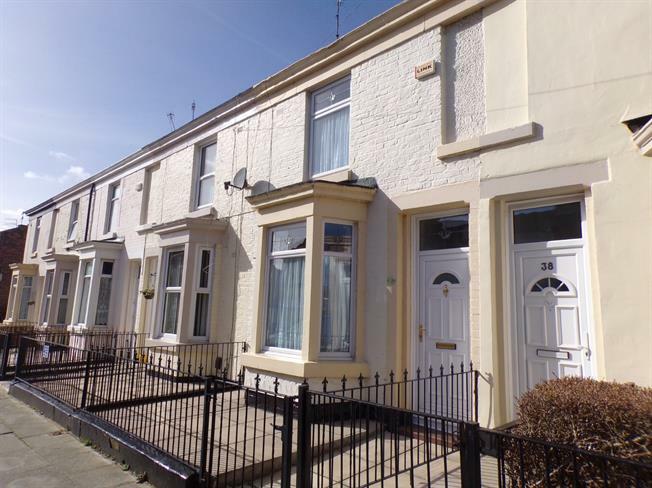 2 Bedroom Terraced House For Sale in Liverpool for Offers in excess of £105,000. This lovely property is double glazed, and has gas central heating. There is an entrance hall, open plan lounge/dining room and a generous kitchen to rear. Upstairs there are two double bedrooms and a generous and modern shower room. Sold with no onward chain, viewing is highly recommended.